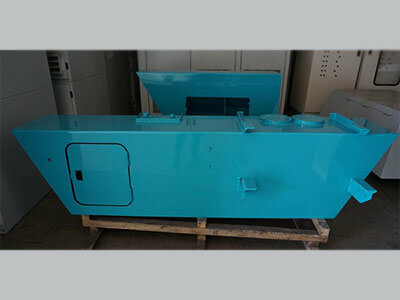 This project’s client needed fuel tanks fabricated. 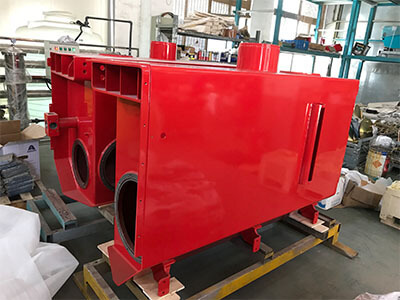 Client provide full set of design, and we do the work of build, weld, leak test, assembly, blast and paint. In the end, we delivered a completed fuel tank assembly.